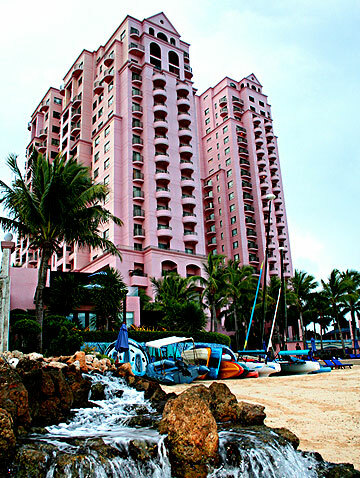 Hilton Cebu Resort & Spa is located on the beautiful island of Mactan, Cebu. Scuba divers and water sports enthusiasts will definitely find the place as a paradise due to its clear blue waters. The place is well known for the quality of its coral reef gardens and sheltered stretches of coastline. Mactan Island is only about 20 minutes drive from the city of Cebu. 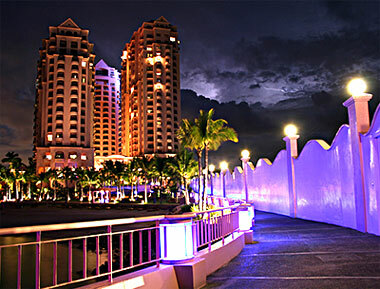 Cebu City is a place where you can experience its unique Hispanic influenced culture. You can also do some shopping, entertainment and also play some golf games. At Hilton Cebu Resort and Spa, you may explore the bliss of relaxing, Zen style, set amidst lush tropical gardens. There is also a rejuvenating Mactan massage available for you while you drink in our panoramic sea views.